I first stumbled across the bad lip reading crew when they took Rebbeca Black’s “Friday” and turned it into the semi-decent tune “Gang fight”. Basically what they do is look at the artist in the video and put lyrics to the movement of the lips. Of course they’re miles away from what they are actually singing but thats where the fun is. 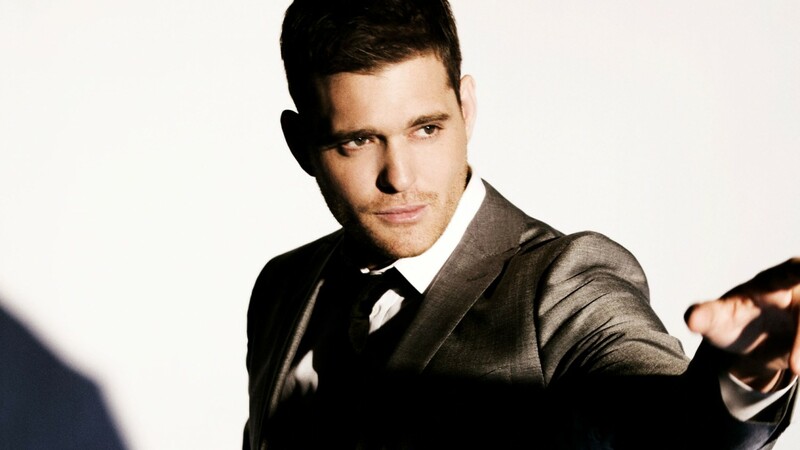 This one needed some attention from the masses I felt- Good old Michael Buble taking a step out of his comfort zone. Don’t forget to turn on the captions to see the lyrics. Very clever boys.